What do you get when you cross Santa with the Horrible Histories author? Jokes fatter and juicier than a hot plum pud. 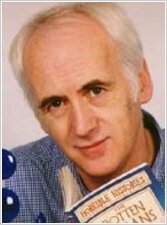 Last time Santa slid down the chimney, he bumped into star author Terry Deary. Together, they ate lots of mince pies and made enough silly funnies to fill two books, not one! This whopping dose of festive merriment has rib-ticklers, jokes, riddles and rhymes – and even a special story. Ho ho ho! 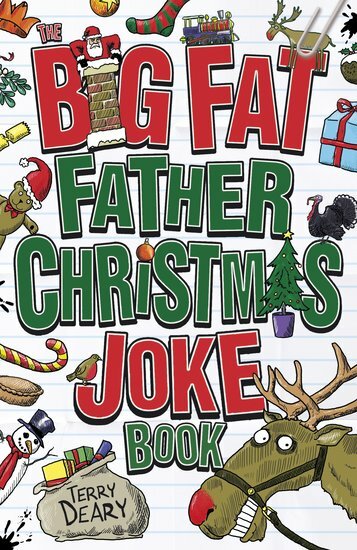 Jokes, riddles, rhymes and a super Santa story! It was amaze balls very funny not too much money but some bit were a bit rude otherwise brilliant !